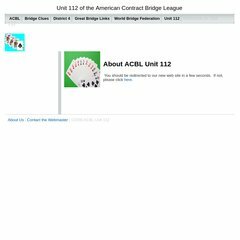 Topics: Acbl, and Bridge Clues. ns1.fatcow.com, and ns2.fatcow.com are its DNS Nameservers. The Endurance International Group Inc (Massachusetts, Burlington) is the location of the Nginx server. Its IP Number is 65.254.248.149. Pinging the server, resulted in a 35.9 ms response.